UPDATE -- Jasper Police have released an update that the gas has been paid for. They say the woman unintentionally drove off without paying, saying there was a mix up with the card reader. 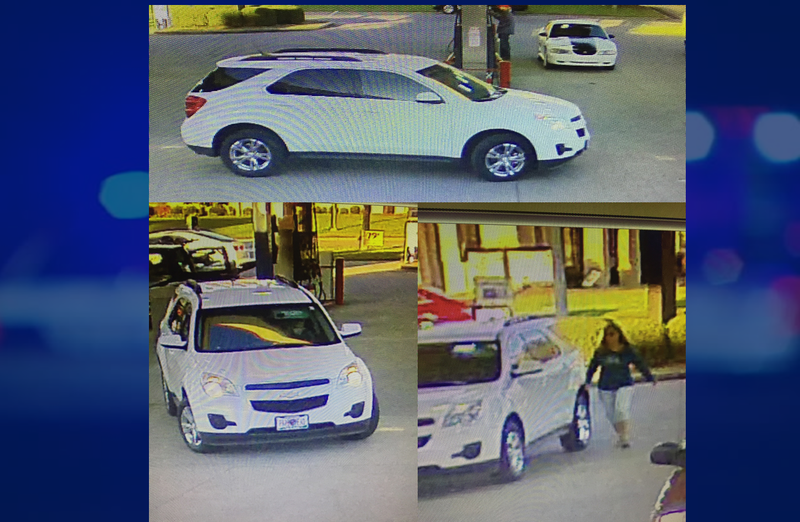 JASPER -- Jasper Police are requesting the public's assistance identifying a woman who was seen on surveillance video allegedly stealing gas from a local gas station. The vehicle is described as a white Chevy SUV. If you know this woman, contact Jasper Police 482 – 2255.